With 20+ years of experience in treating children, our staff can meet the needs of the entire family. Complete your form to allow us to better serve you by expediting your visit. 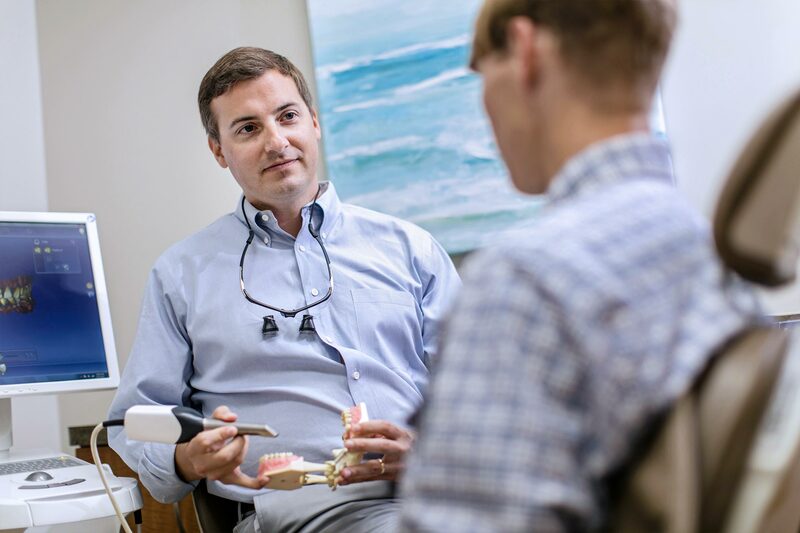 Our Team of Experts Have Over 50 Years of Experience and Would love to help you build a better smile. Welcome to our practice! 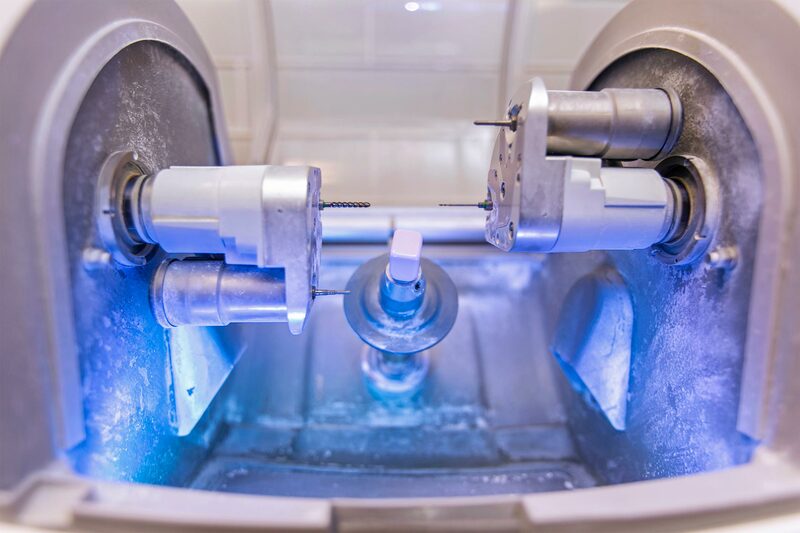 We would love to have the opportunity to take care of any and all of your dental needs. With over 50 years of dental experience, our staff is knowledgable and efficient at getting you started on the path to dental health. Our philosophy is to treat all patients with respect and compassion while delivering the highest standard of care. 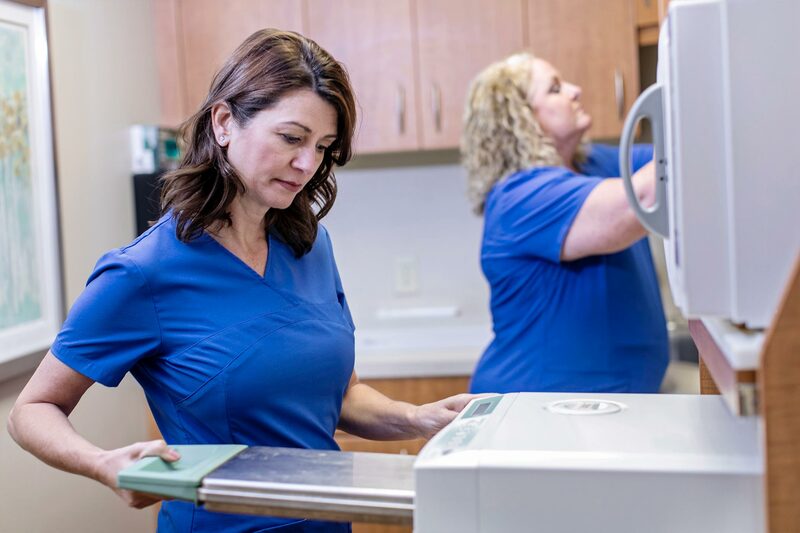 We stay up to date on the latest technology and offer digital x-rays which not only show clearer detail during an exam but eliminate almost 90% of the radiation that occurs with traditional x-rays.